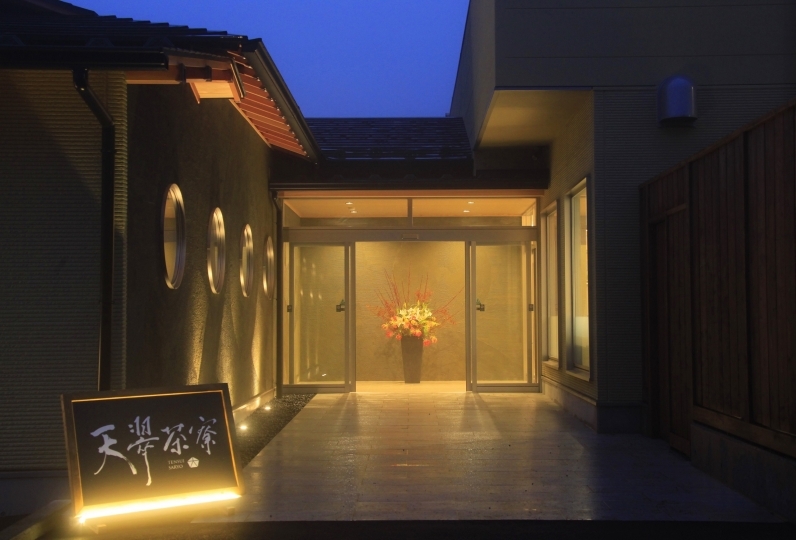 The Manatee Hakone: Hakone Miyanoshita was born as the second inn of the Club Manatee Group and is just an 8 minute walk from Kowakidani Station on the Hakone Tozan Railway. 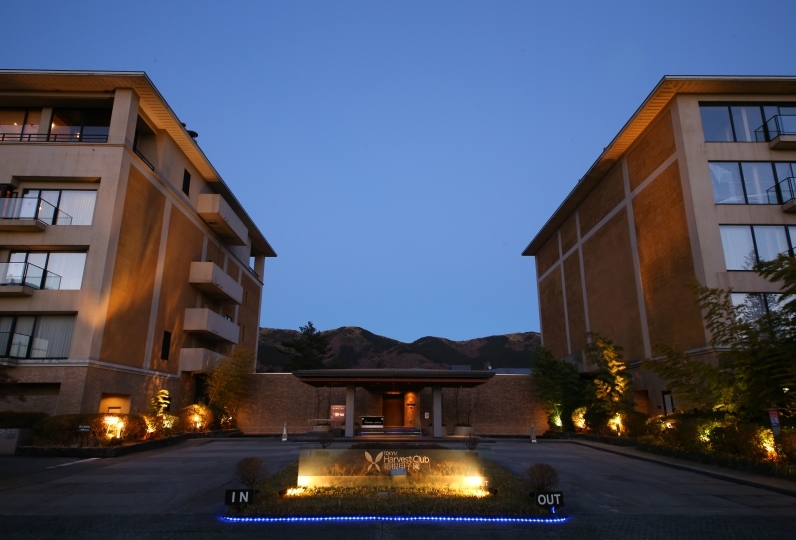 Also close to Hakone tourist spots, the hotel is quite convenient for Sightseeing around Hakone. 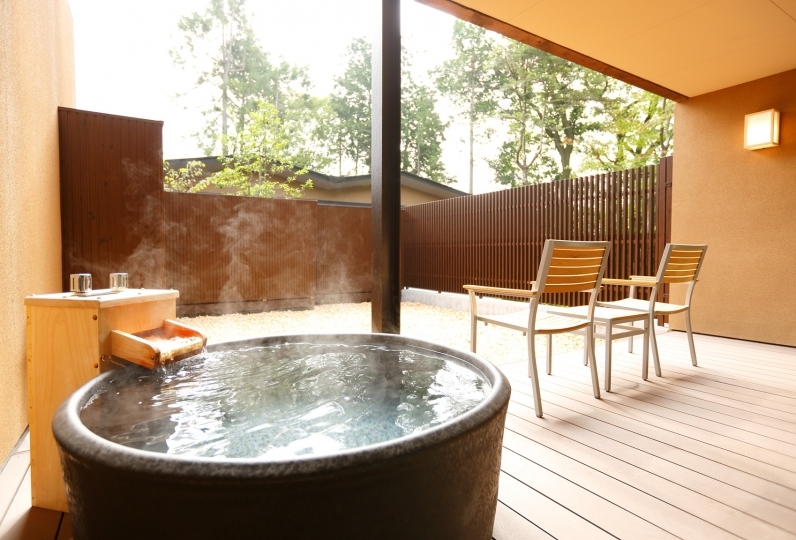 We hope you enjoy the seasons of Hakone together with the house's natural hot springs. 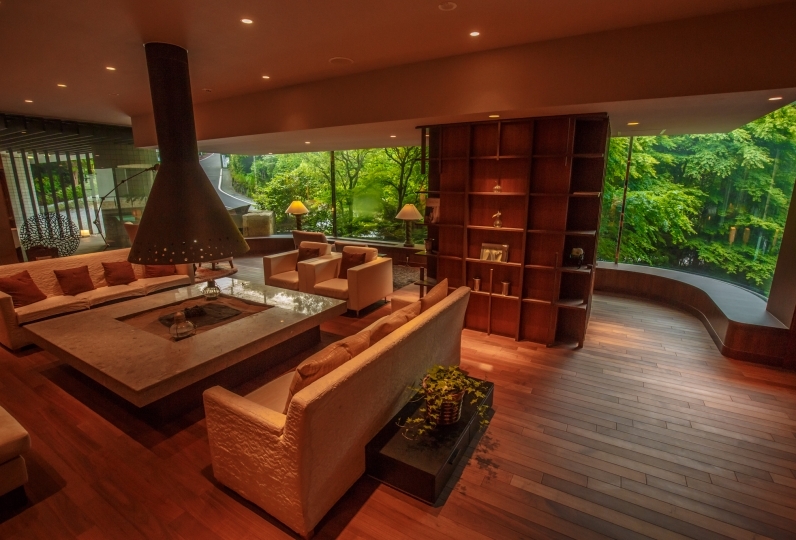 One may choose a room that best fits their intended style from standard to suite. 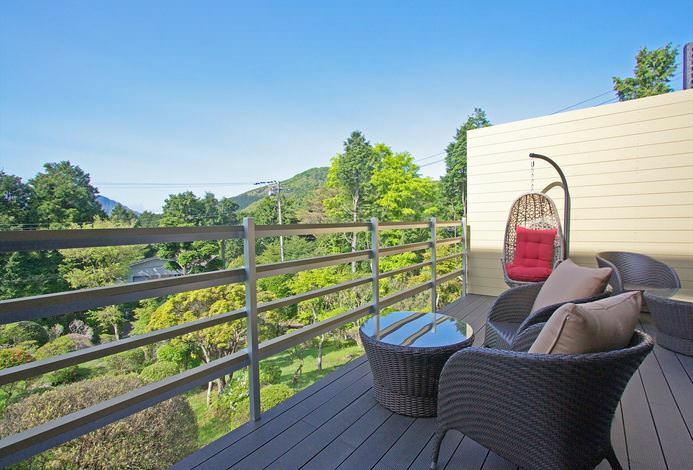 With rooms that also have a wonderful view, we are sure that you will be able to enjoy your time at the hotel. Dinner is creative Japanese dishes that use a heaping of organic vegetables and seasonal ingredients. The specialty vegetables of Boso Peninsula, the fresh seafood of Sagami and Suruga Bay, and the delicious meat of Kanagawa are the ingredients of the provided menu that adds Western tastes to Japanese. For those tired from travelling, heal your body in the thematically different semi-outdoor reservation spas. 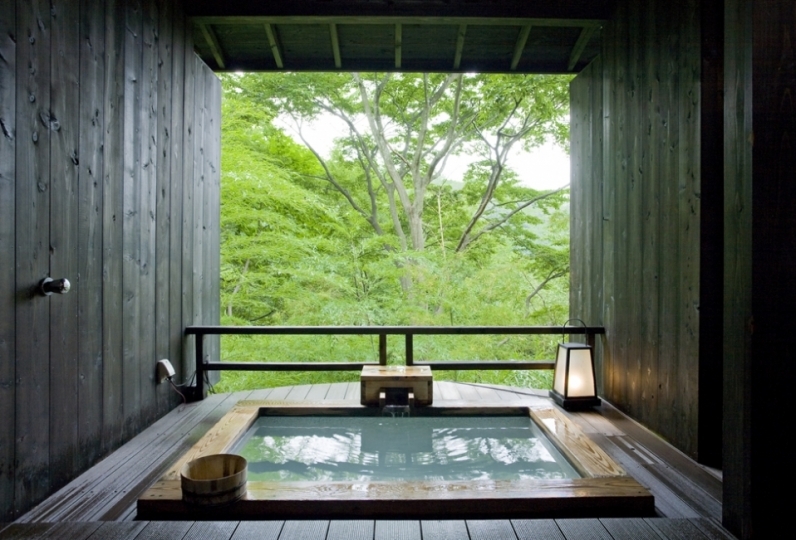 In natural hot spring water enjoy the luxury of privacy. Leisurely go without rushing. 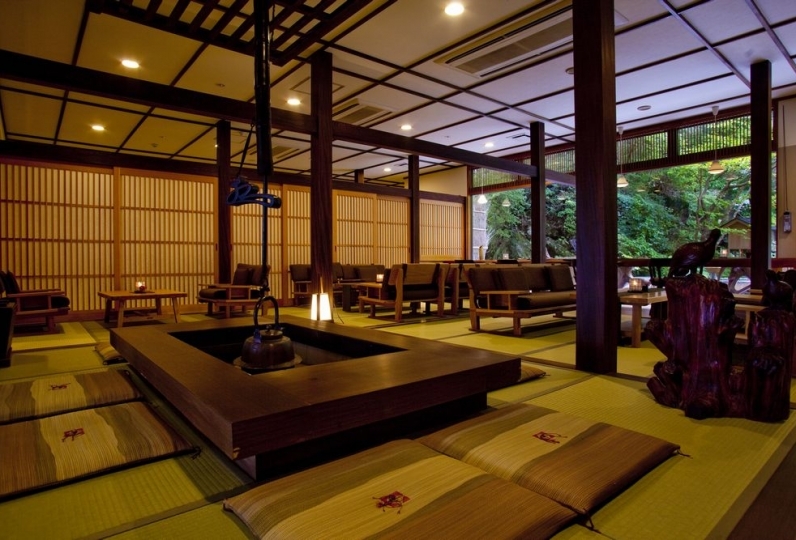 At a relaxing ryokan that you will always want to visit when touring Hakone, take the memories of your trip with you in your heart. 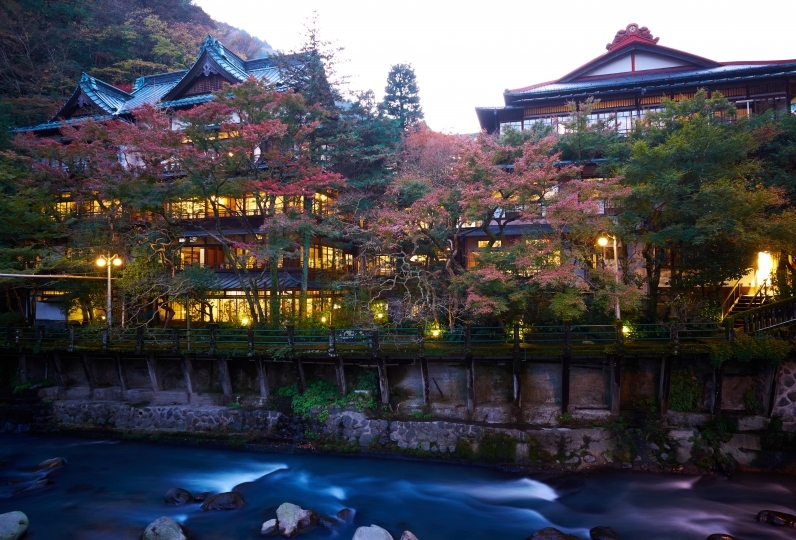 Very good retreat hotel and within short distance from many worthy sights in Hakone. 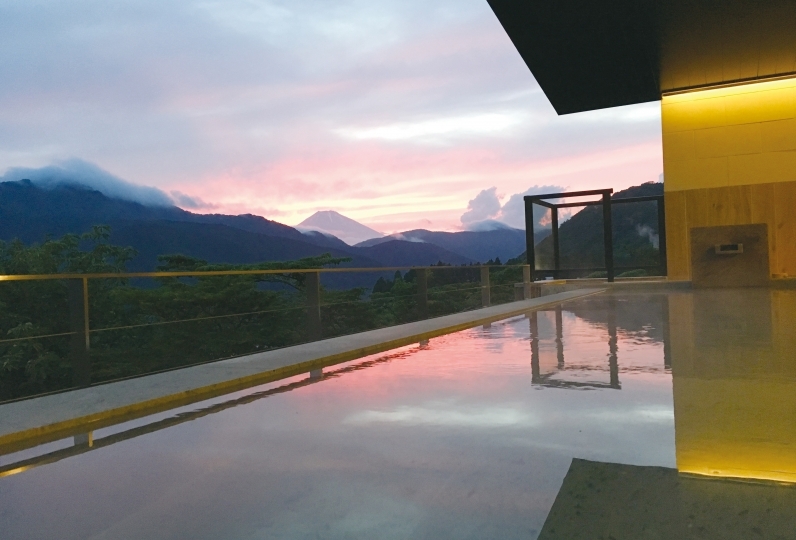 One can enjoy the free-flowing natural hot springs. 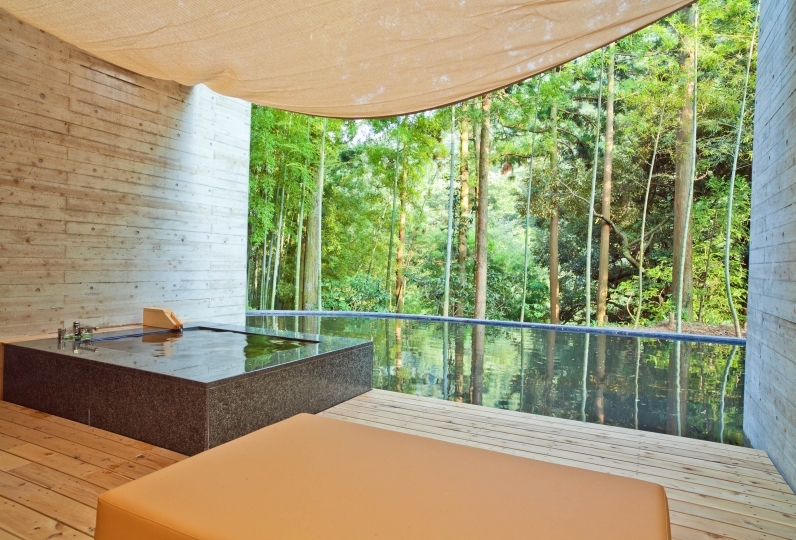 The private bath, free-flowing natural hot spring, is available for you to use. Botan (the changing is handicap friendly and can be used with a wheel-chair), Riru, and Susutake is available. Can be used by 3~4 people. Starting with facial treatments and head and body massages, there are a variety of treatments on the menu. Men may also use this facility. We hope you enjoy a relaxing, healing time. ・There is a complimentary transport service to Kowakidani Station. 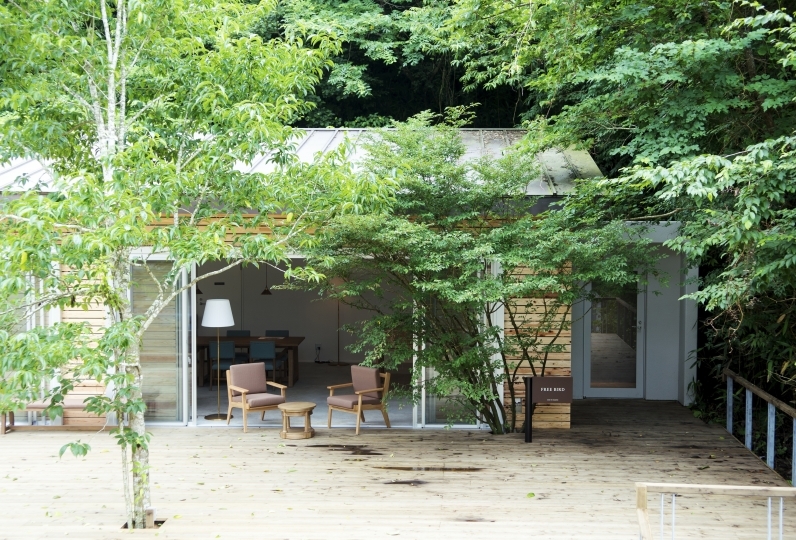 If you contact us upon arrival at Kowakidani Station, we will come to welcome you. We ask that you have us come after 3:00pm. · Please contact us in advance if you have any food allergies. Please note that you cannot change the content of dishes for reasons other than allergies. 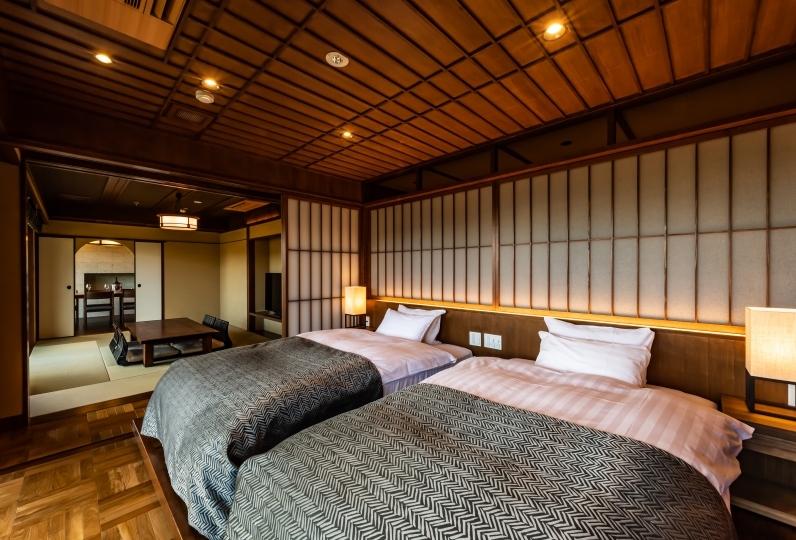 ※Up to 3 children may share beds per room. If there are more than 3, please consult with us before you make your reservation. ・All floors within the hotel are non-smoking. Smoking is allowed only in designated areas outside of the rooms. ・There will be an additional bath tax of 150 yen. From Shinjuku Station by Romance Car to Hakone-Yumoto Station approx. 90 minutes. ※There is a complimentary transport service to Kowakidani Station. If you contact us upon arrival at Kowakidani Station, we will come welcome you. We ask that you have us come after 3:00pm. ※Bus and Jyakotsuno bus stop are 50 meters away.